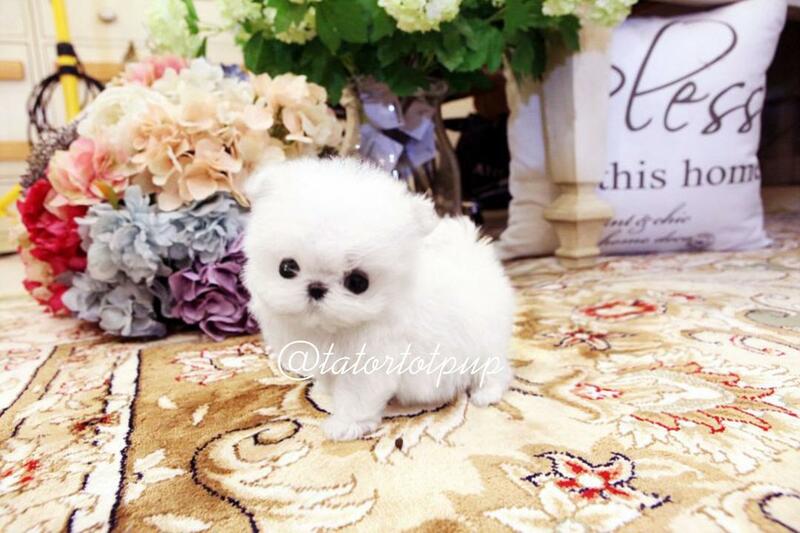 Tatortotpup Available Tiny Maltese Puppies & Bear Faced White Pomeranian Puppies For Sale! NOTE OF CAUTION: We are not a pet store, nor do we allow home visitation as to protect our own safety and our families safety. We meet our clients at a public safe place with our pups AFTER a deposit has been made. 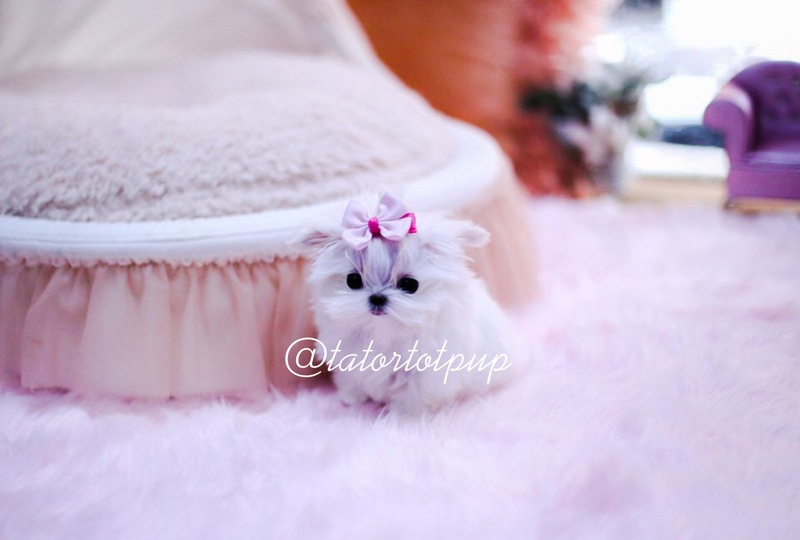 We have no problem face timing our pups that we breed ourself or taking videos or pics, but we MUST have a deposit down with contract signed to show any pup we have - DO NOT ASK this of us as the answer is no as to avoid alterior motived individuals who are currently attacking any and all breeders as we must protect our family and our business from the insanity. 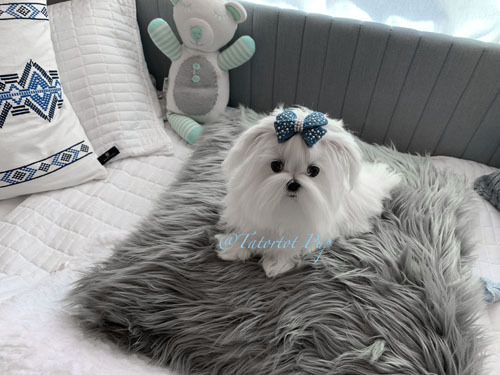 Specializing in Micro Teacup Maltese Puppies & Micro Teacup White Pomeranian Puppies all within impeccable health proven records, loving personalities and supberb babydoll faced puppies second to none with World Class Quality! 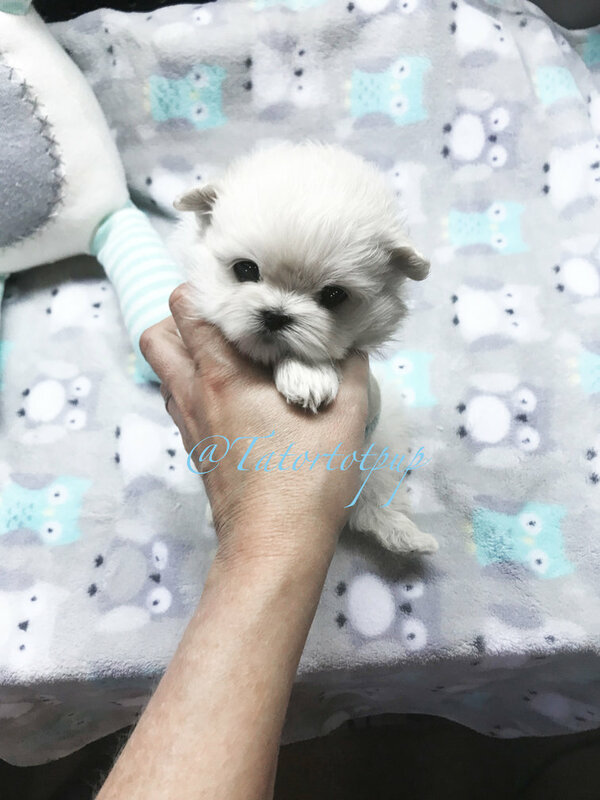 Once our hobby breeding takes place, we will accept $1000 deposit reservations for the babies when they are born, once their eyes open or are open at the time of reservation, the full deposit is required plus the delivery amount. Standard delivery is $400 Nanny in cabin delivery starts at $600 and goes up from there. 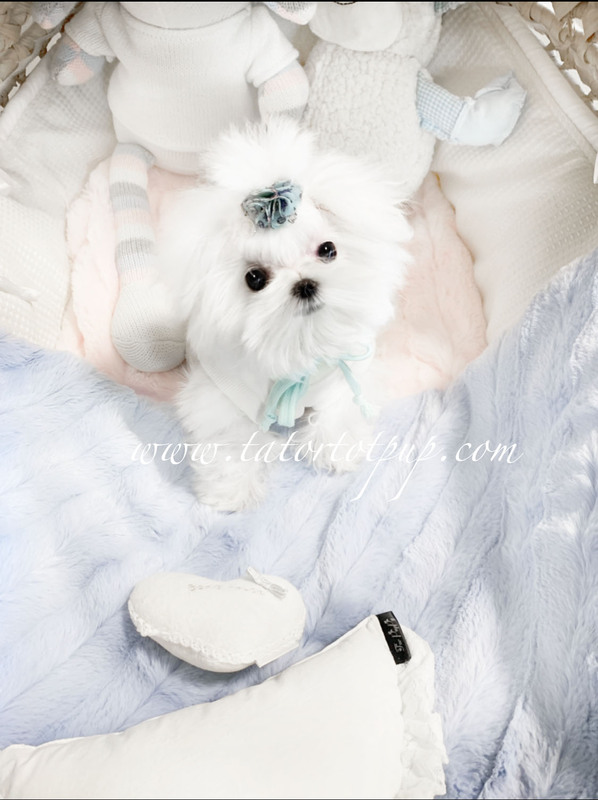 White Glove Delivery Service by us personally is available for US and Canada Cities only - pricing is on the higher end of the delivery price scale, and this option if chosen as a set given price is NON negotiable - this option also requires a 14 day advance notice. Sold! Now Gigi! 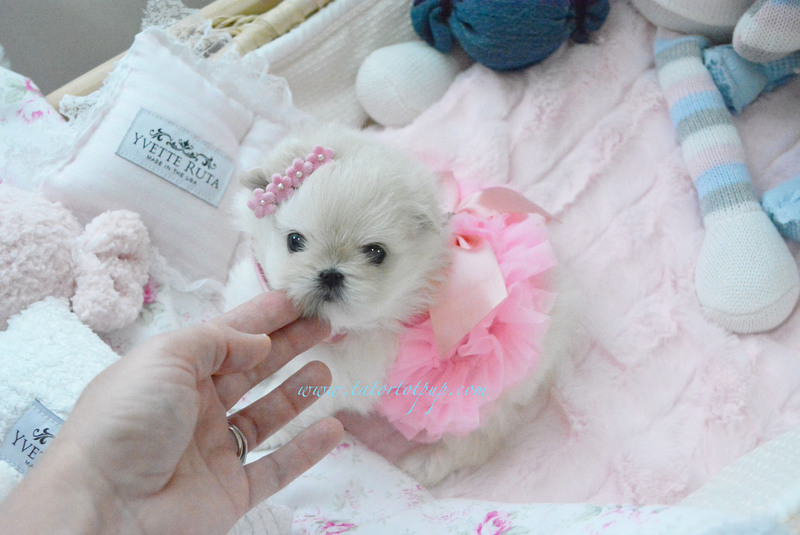 Micro Tiny Teacup Maltese Princess Pixie Dust On Sale -$5500 plus delivery or sales tax! 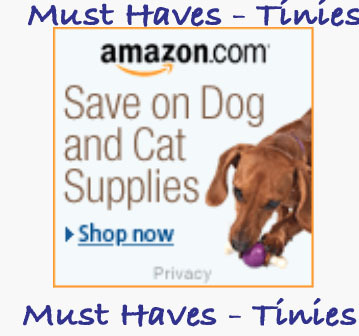 Must Haves For Every Tiny!!! 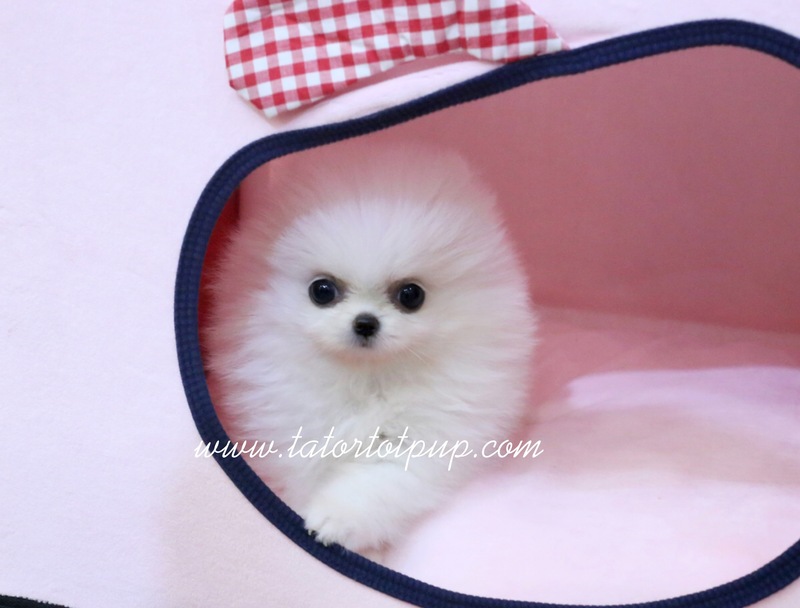 World Class Healthy Micro Teacup Puppies specializing in Exquisite Teacup White Pomeranians, Teacup Maltese Puppies and Teacup Yorkie Puppies, with exquisite quality, and the most adorable babydoll faces anywhere!